Multi-axial Elastomer Testing System can measure the dynamic characteristics of EG mount and Bushing in three orthogonal directions simultaneously. 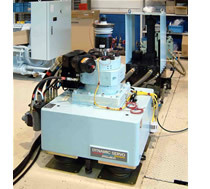 These are typical elastomer testing systems, which measure dynamic stiffness and damping factor varying to the frequency. There are several types of system depending on the frequency range. 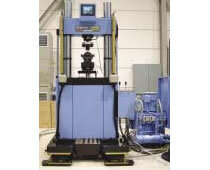 Dynamic torsional stiffness and damping factor can be measured up to high frequency. It has a unique function, which catches the resonance frequency and pursues its change depending on the temperature rise in order to evaluate the durability. 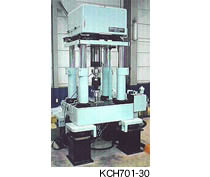 This system is used as an inspection machine in the manufacturing line. It has functions to measure the resonance frequency and judge it based on the criteria whether the product is good or bad. 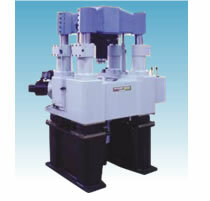 The resonance characteristics are calculated by torque and acceleration signals. 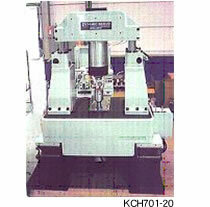 This system is designed as an inspection machine in the manufacturing line. It measures dynamic characteristics of the product and results of passes and fails.